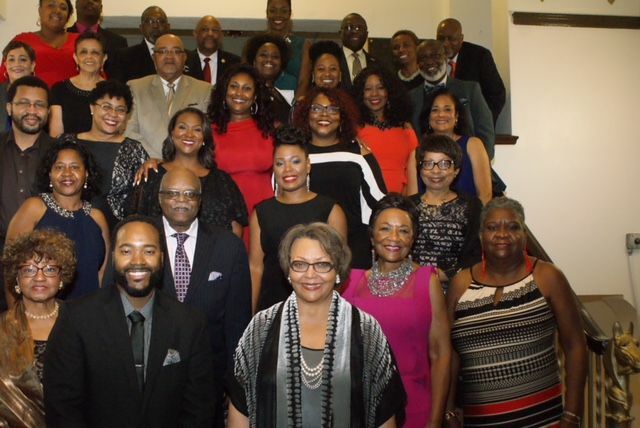 The Tougaloo College Houston Area Alumni Chapter was founded in 1979. 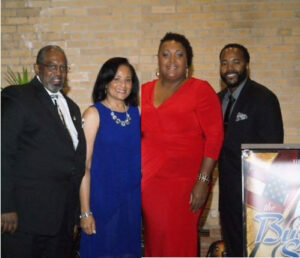 There were six founding members – Leroy Hayes, Marvin Love, David Miller, Beverly Miller, William Rice and Josephine Rice. Since its founding, the chapter has grown tremendously to become one of the most thriving and active chapters within the National Alumni Association. The purpose of the chapter is to promote the mission, interest and ideas of Tougaloo College and the Tougaloo College National Alumni Association, Inc.